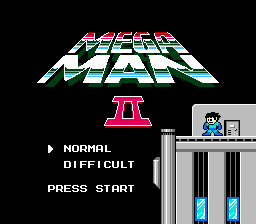 Rockman 2 Endless is a romp through classic Megaman 2 using the same “endless” mode established in Megaman 9 and continued in Megaman 10. 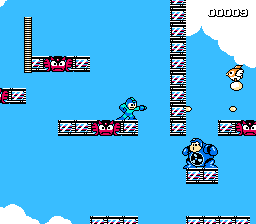 The game is an endurance mode that challenges the player to see how long they can survive in a Megaman game given only one life and no energy tanks. 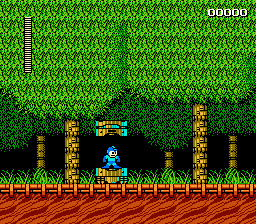 Guide Megaman through over 40 random areas in a never ending assault on Wily’s robots. 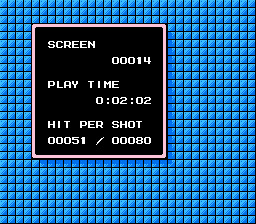 Every thirty screens you clear presents you with a random boss ranging from Airman or Flashman to even the good Dr. himself. You’ll start off armed with every weapon in the game, so go out there and trash some metal! 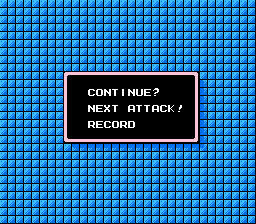 MAKE SURE YOU APPLY THIS PATCH TO THE JAPANESE VERSION OF THE ROM! !